WP_Post Object ( [ID] => 17059 [post_author] => 7 [post_date] => 2019-04-24 07:00:25 [post_date_gmt] => 2019-04-24 07:00:25 [post_content] => The Okavango Diamond Company (ODC), the rough diamond distribution company that is wholly owned by the Government of Botswana, has unveiled an oval-shaped polished blue diamond weighing 20.46 carats - “the biggest blue diamond discovery ever made” in Botswana. It will be showcased over the coming months, and is expected to be sold towards the end of 2019. According to Mining Weekly, the GIA has graded the stone as an oval brilliant cut with a fancy deep blue colour and at VVS2 clarity. 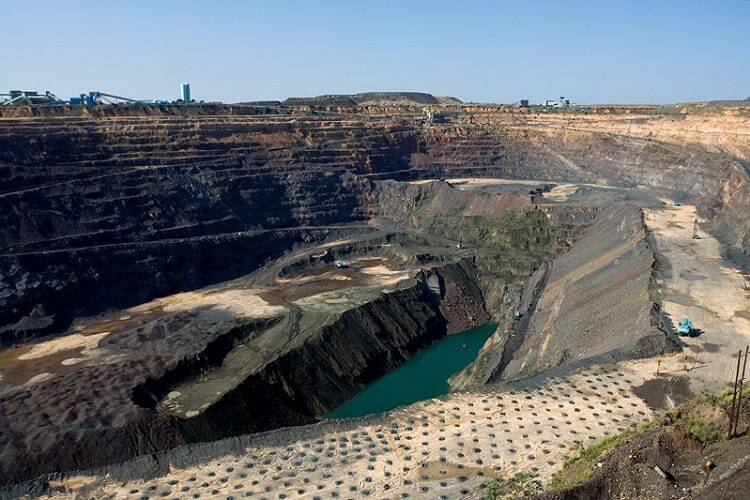 The rough from which the blue diamond was polished weighed 41.11 carats, and was uncovered at Botswana’s Orapa mine. 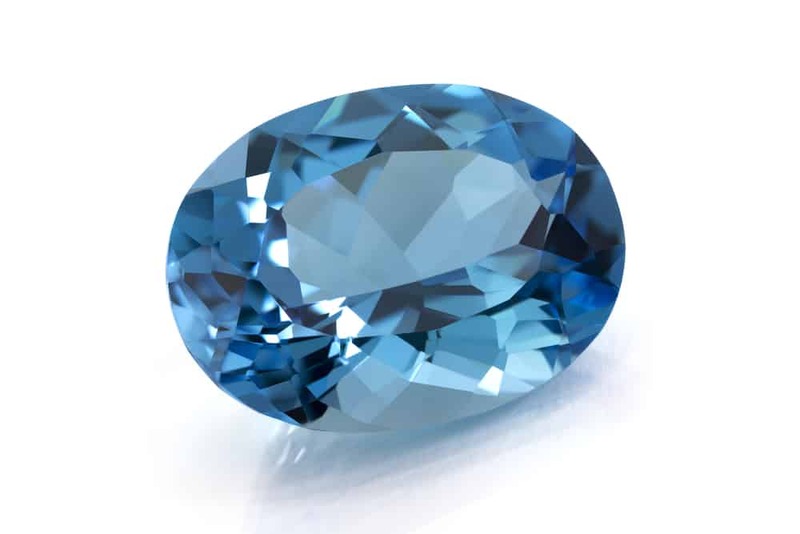 ODC SHOWS OFF "BOTSWANA’S BIGGEST BLUE DIAMOND EVER"